Qi wireless charging stations have been adopted much more widely recently as more manufacturers are incorporating the Qi standard into their mobile devices. And more importantly, prices of the stations are much cheaper. Now you can easily get a good dock for just around $50. 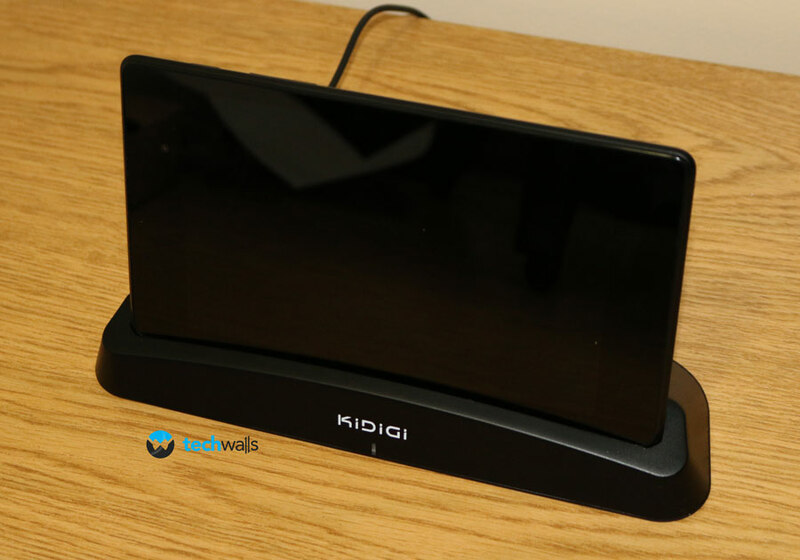 I’ve just tried the Kidigi wireless charging dock for my Nexus 7 2013 and this is definitely a good choice in spite of some downsides. To learn more about this product, continue reading my review right below. I always love the idea of wireless charging because it is much more convenient and faster. Instead of carefully plugging in the USB cable in the right orientation, now I just need to place the tablet into the dock. Notice that the dock can hold your Nexus in both directions but it only charges your tablet in landscape orientation. And make sure to remove the case if you have one because it can’t fit into the dock. One more issue I had with the dock is its power adapter. Probably my dock is an European version, it comes with a UK 3-pin adapter, so you will need a converter if you want to use it in the U.S.. I tried plugging in the Nexus 7’s adapter and it still can charge my device. However, the problem is that the Nexus’s adapter has much lower amp than the included adapter. Therefore, it takes me nearly 4 hours to fully charge the Nexus 7, compared to just over 2 hours when I use cable. I believe the dock will charge much faster with its charger. 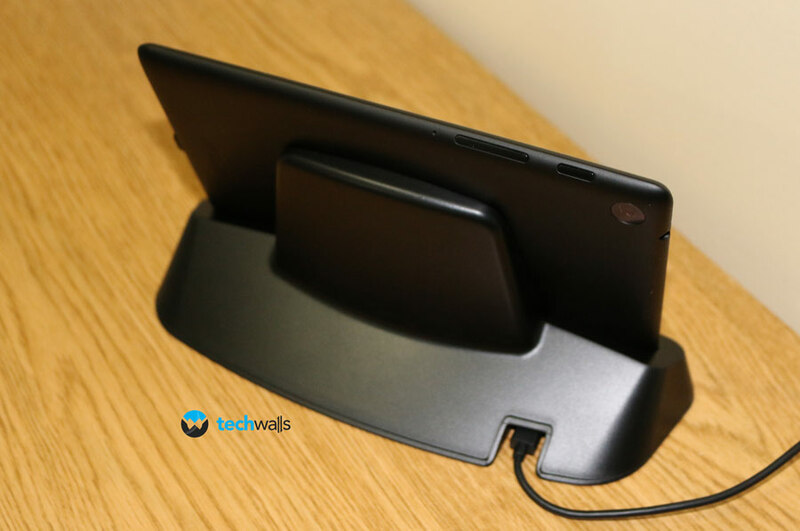 Stylish design that can hold the tablet horizontally or vertically. The Nexus 7 is held securely. The power adapter is in UK standard. Slow charging with the Nexus 7’s adapter. The Kidigi wireless charging dock is available on Gearzap for £39.99. This is a great product and I definitely recommend it to any Nexus 7’s user.